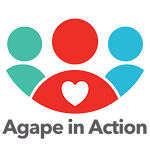 Donate - Agape in Action Inc. 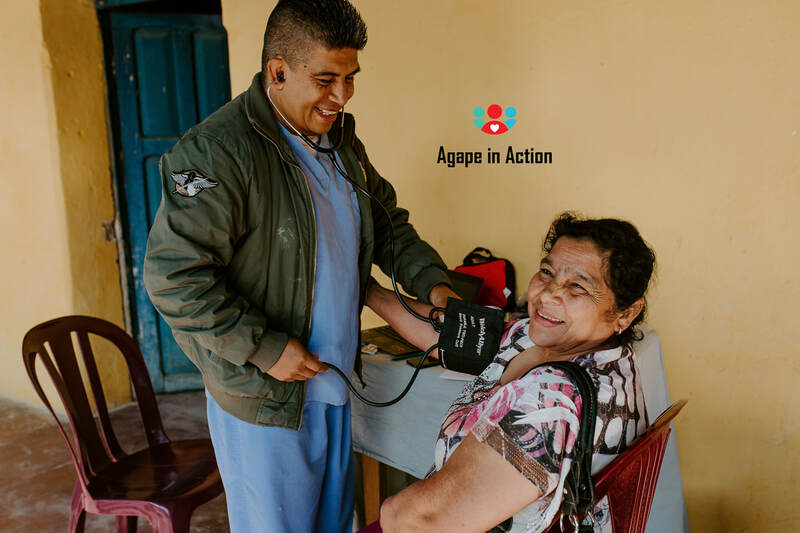 Donate towards our different ministry opportunities that allows for us to continue discipling, empowering and bringing hope. 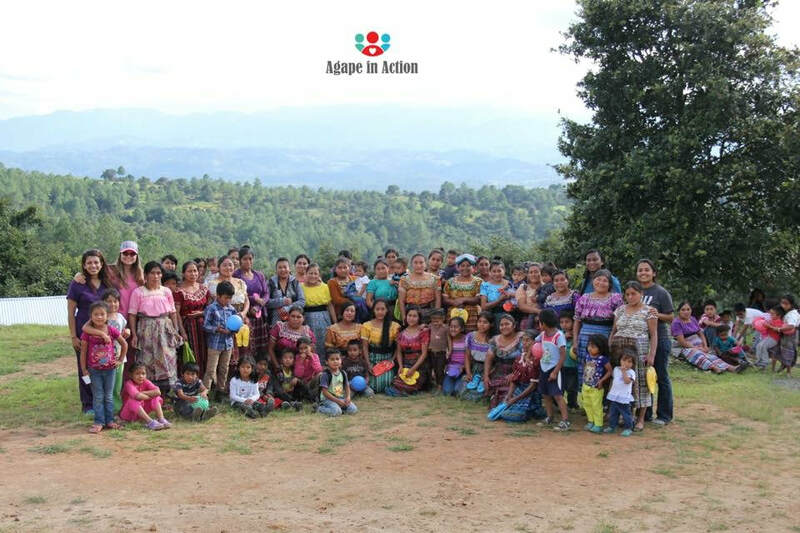 Medical ClinicsDonate toward one of our 13 medical rural clinics, your support brings life to those in need.